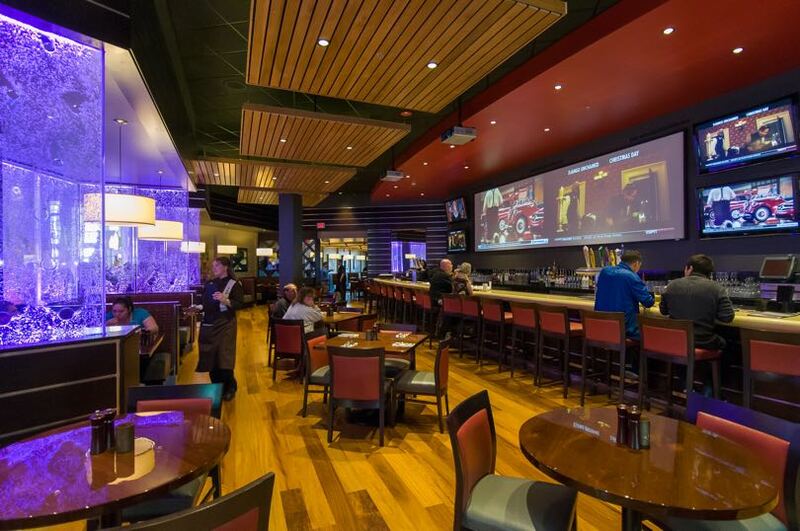 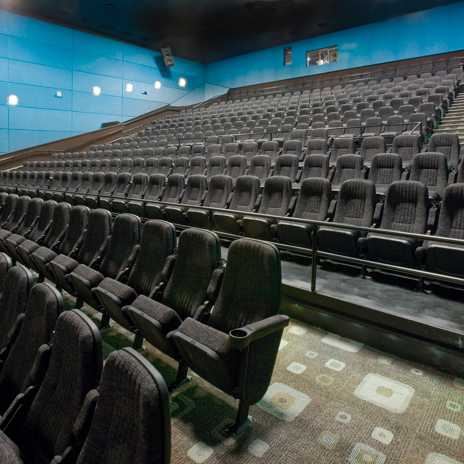 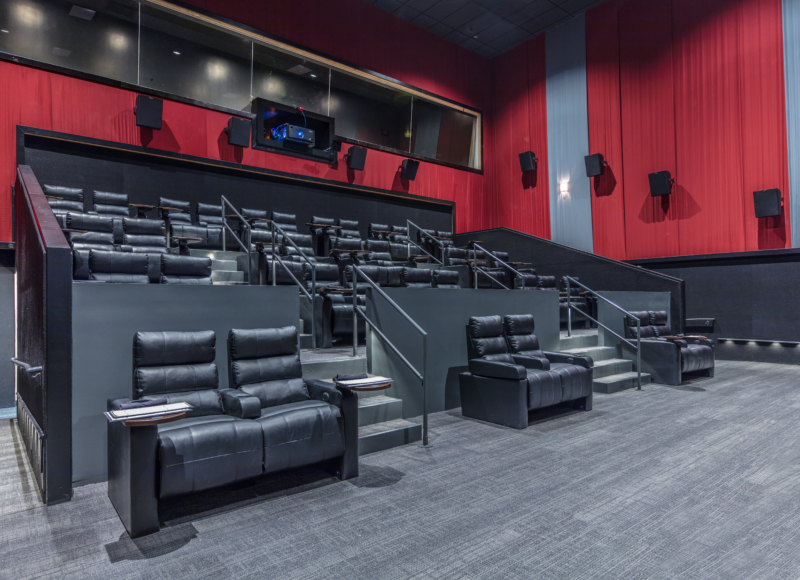 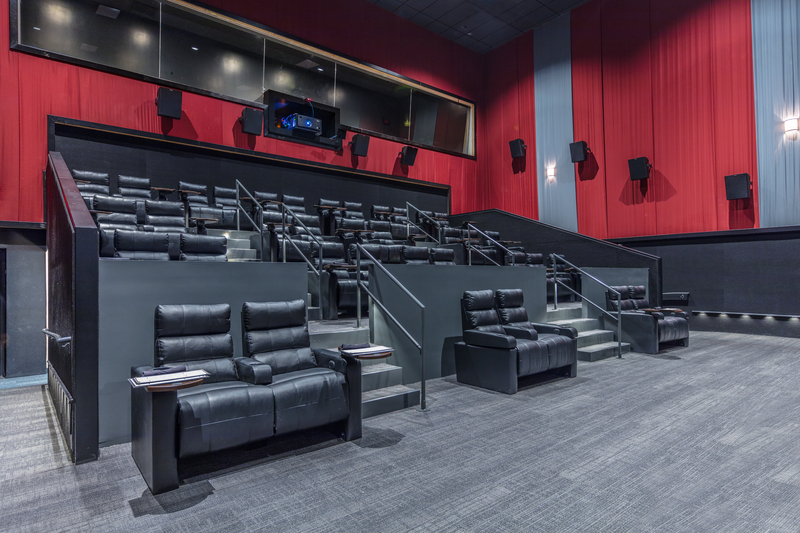 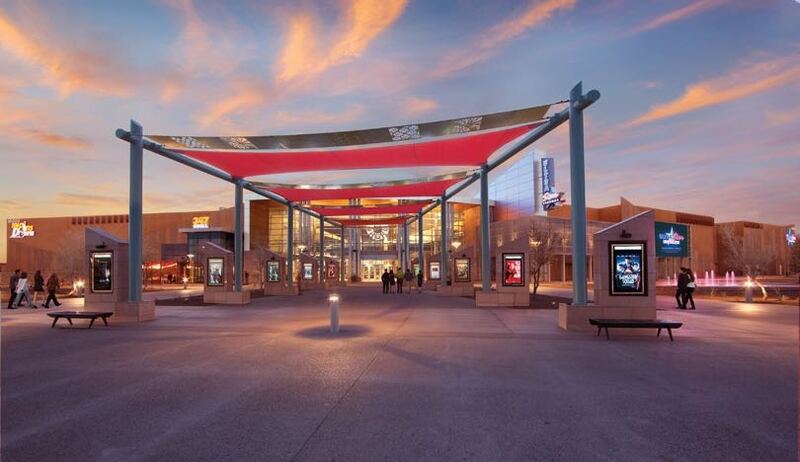 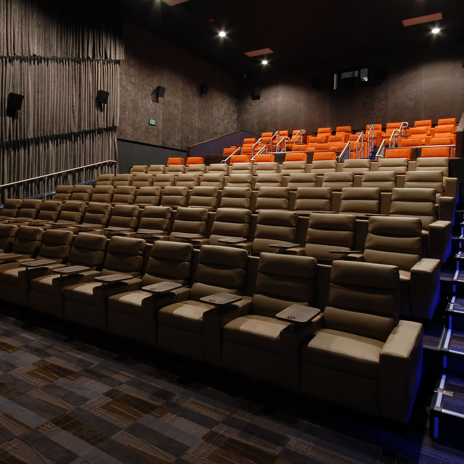 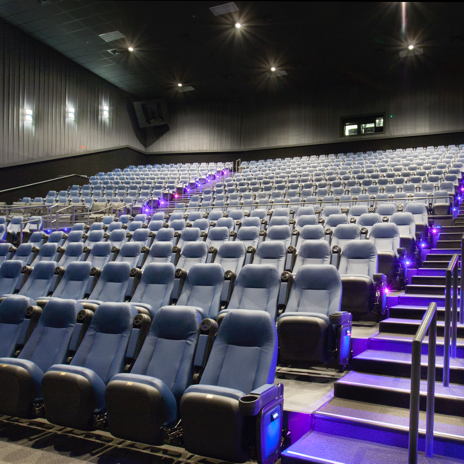 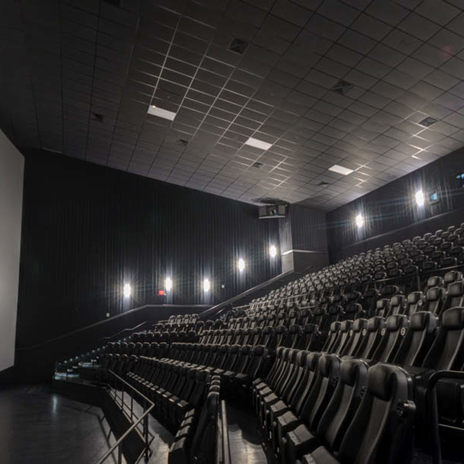 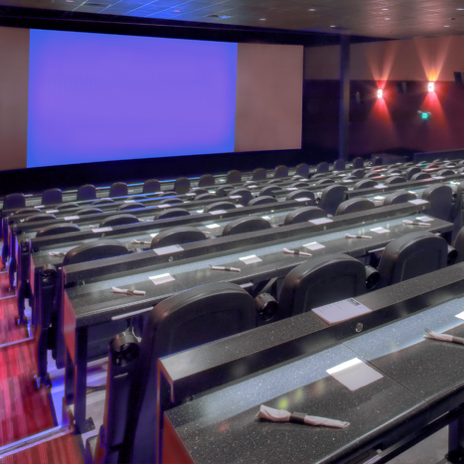 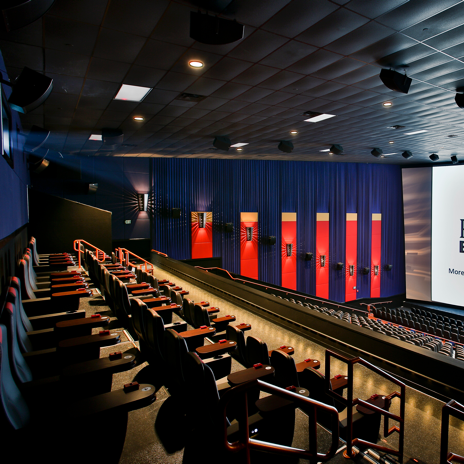 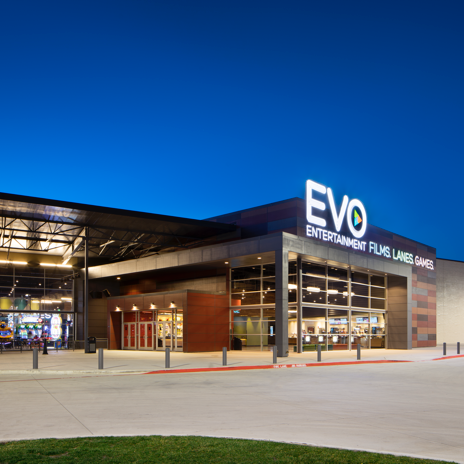 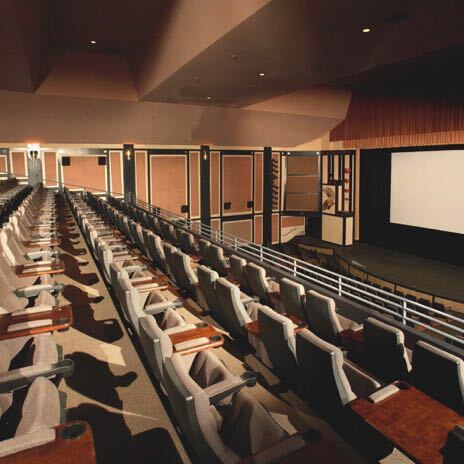 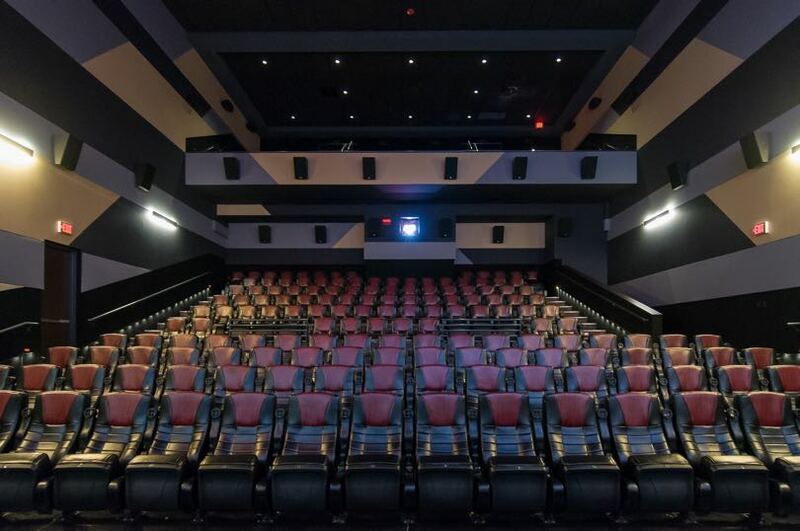 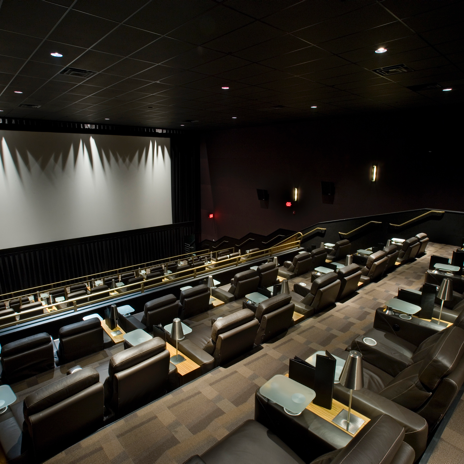 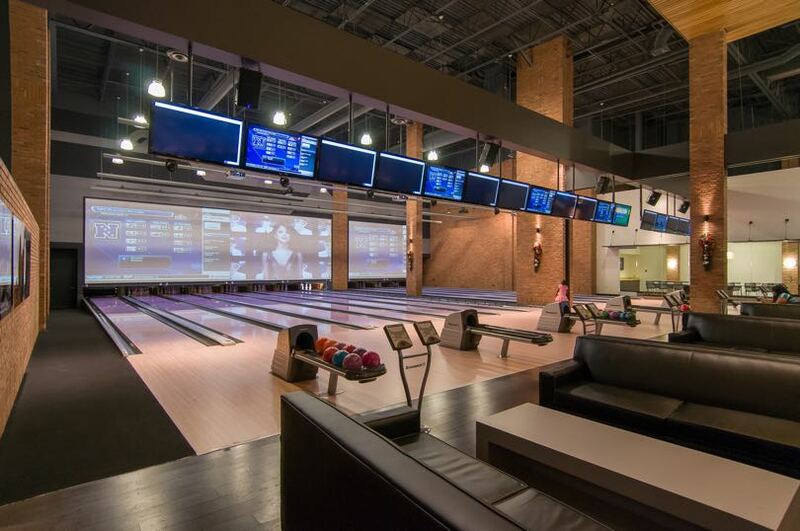 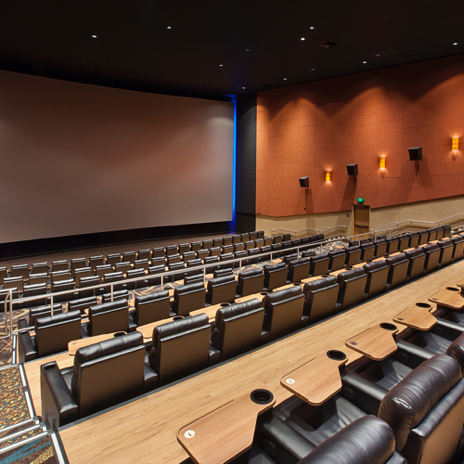 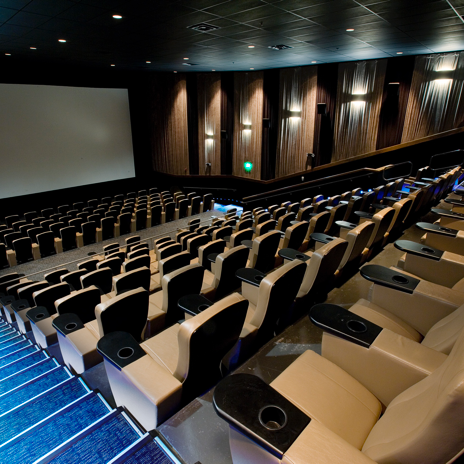 The UltraStar Cinema is a 58,620 SF 12 screen, 2,100 seat theatre that is part of the 115,000 SF UltraStar Multi-tainment Center with laser tag, restaurants and 24 lanes of bowling located in Maricopa, AZ. 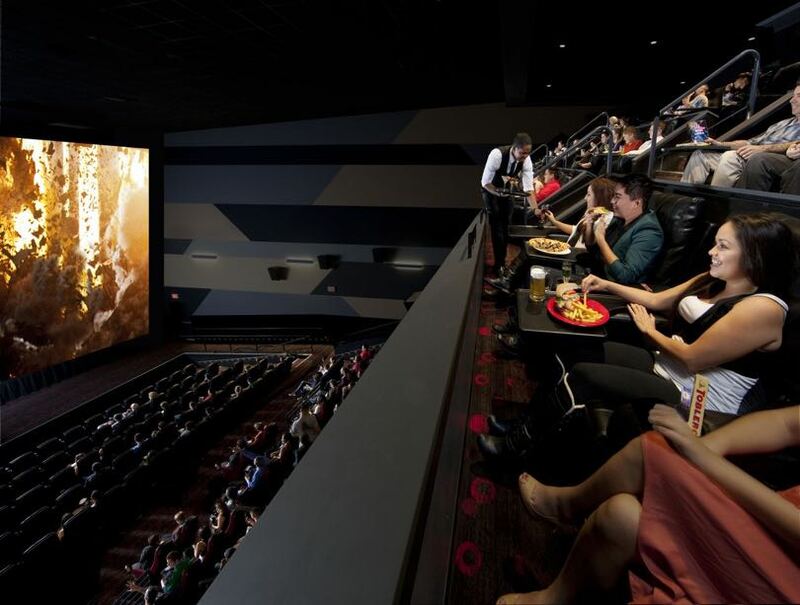 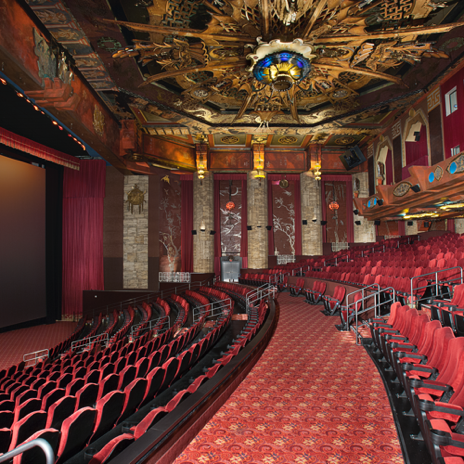 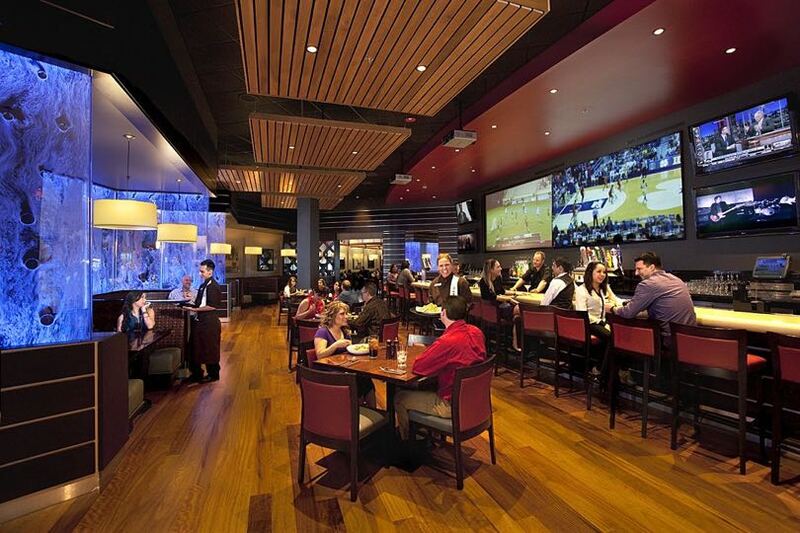 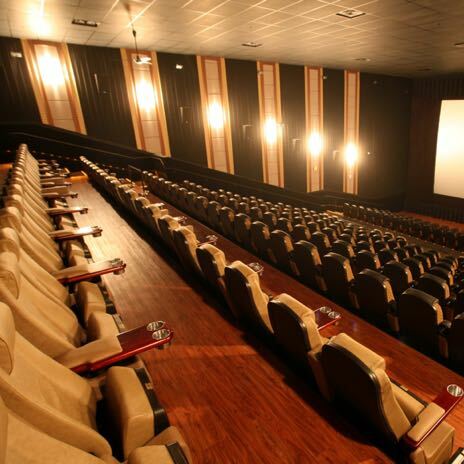 The 12 screen theatre contains 12 Star Class Balconies with beer and wine service for patrons over 21, VIP areas and 3-D capable D-Box seating in the auditoriums. 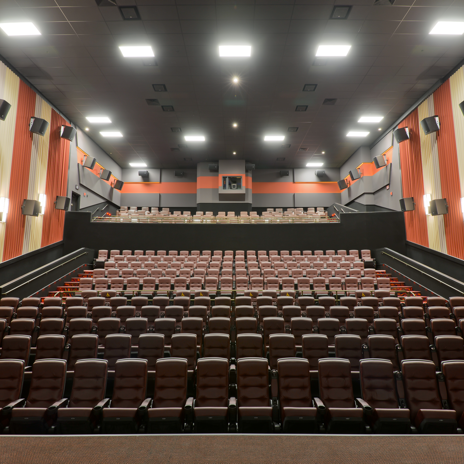 The design builder was A.R. 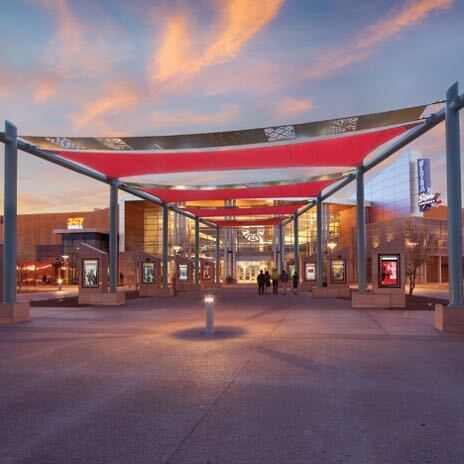 Mays Construction and the architecture was by Nelson Partners. 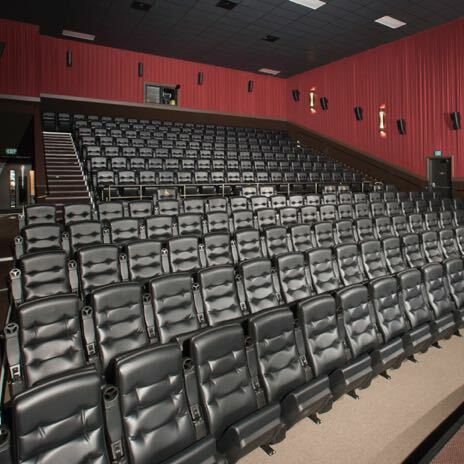 The project is a standard 16GA PREFOAM System and was built in 2012.